If you're looking for a great townhome community, great neighbors and great location, check out Brighton Place. It's within walking distance of National Military Park & near grocery stores, restaurants, shopping, etc. 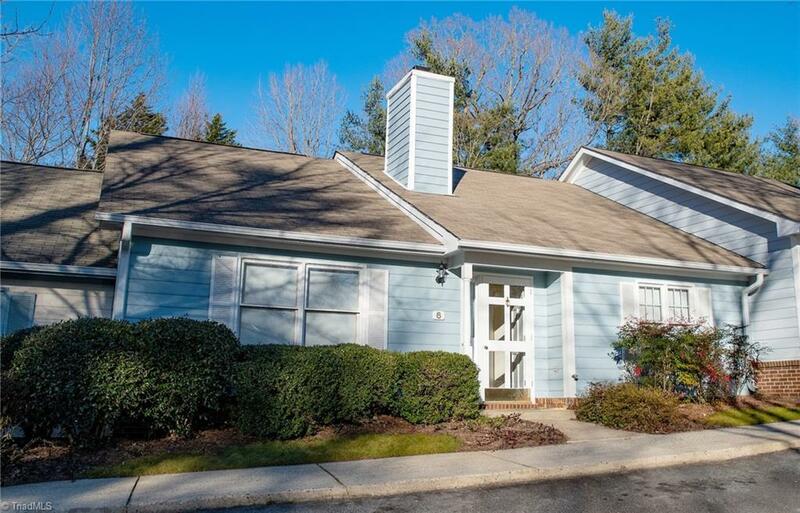 This 2BR, 2BA home is move-in-ready with new interior paint to create a bright, airy feel. Features include FP, large living room/dining area plus a big kitchen w/breakfast space & pantry. It's completed with laundry room, patio w/privacy fence & storage room. Come see it, and call it home! Sold by Buyer's Broker Specialists Llc.